THIS IS LIFE!! JOIN A TREK! 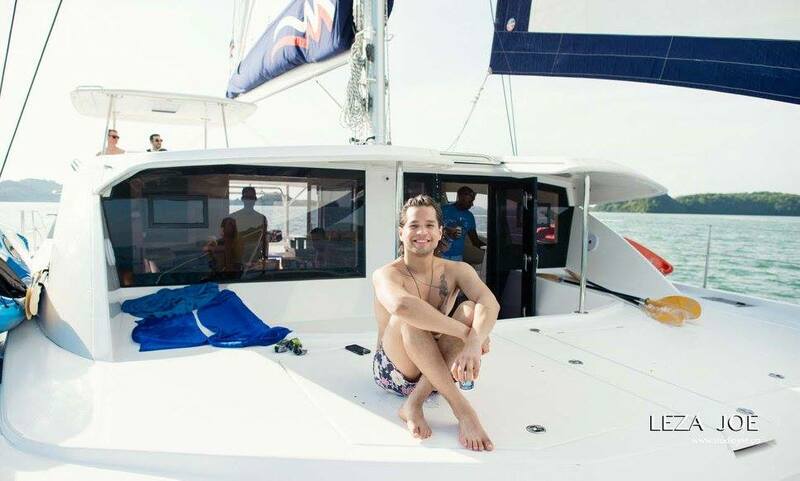 Join Trekr Adventures on a week week sailing around the Andaman Sea off the coast of mainland Thailand. We will sail from the big island of Phuket and visit the islands of Kho Hong, Ko Yao Noi, Railey Beach, Phi Phi Don, and Ko Yao Yai. Join Trekr's inaugural land-based trip to a land of temples, stilted villages and amazing regional cuisine. We have some very unique experiences in store for a limited number of people. Don't wait to join this trek! Trekr Adventures heads to Central America for our furthest south sail yet! Belize is home to the world's second largest barrier reef, giving way to countless islands to sail to, amazing diving and snorkeling and scrumptious food. Our initial trek to Croatia was a huge hit, so we're going back! Enjoy the beauty of the Adriatic Sea with a diverse itinerary of islands to visit with a mix of fun and relaxation. This is one trek not to miss! Trekr hits the South Pacific over Thanksgiving 2018. We will sail the Tahitian islands of French Polynesia! Some of the most beautiful beaches in the world will be our playground, some of them with black sand!